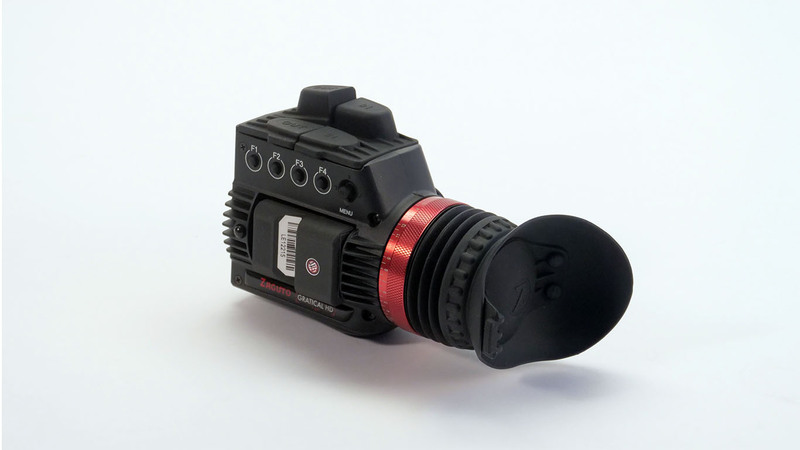 The best thing about the Zacuto Gratical? It’s so sharp you can see when you’re sharp (or not)! And it allows you to use your camera in daylight and actually see what you’re doing as opposed to guessing what you’re seeing on the flip out monitor! Check it out now at Location Equipment.